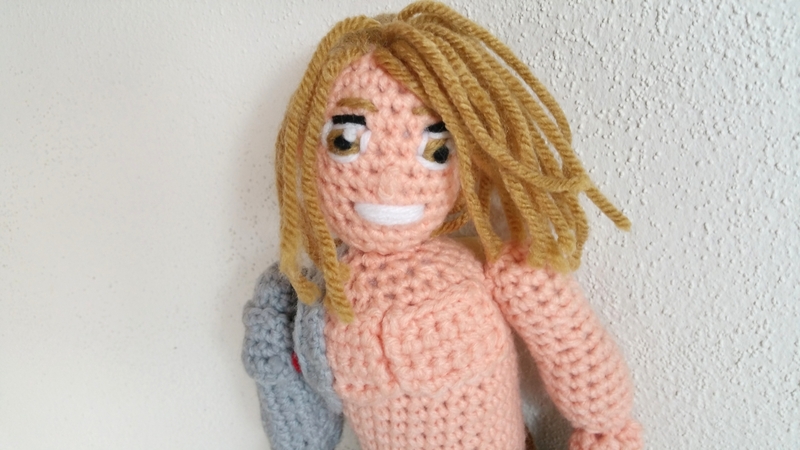 Hi, I just got the Edward Elrich Fullmetal pattern to my e-mail. However, when I tried to download the pdfs, they will not come up in the correct format. Please let me know what I need to do. Thanks ever so much for offering this pattern for free. I do love it. I am sorry that you had difficulty accessing the pattern through the email that was sent to you. Thank you for finding that problem, we will work to fix it as soon as possible. 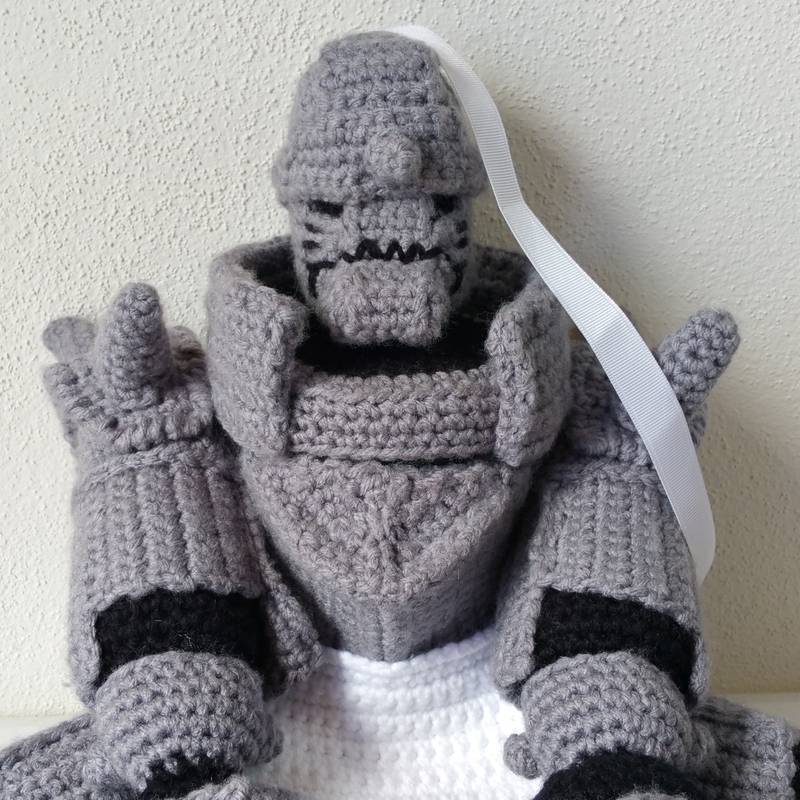 In the mean time, you can view and access the PDFs at this url: http://craftg.com/product/edward-elric-crochet-pattern/ . If you want to download them, you can click on the patterns to open them in a new window and then click on the download arrow, in Chrome it is an arrow pointing down in the upper right hand corner. Please let us know if you have any other questions or suggestions for improvements to the pattern or website. We would love to see how your project turns out! I hope you will send us some photos of your project to sales@craftg.com.